COME ON A JOURNEY . . . Experience the pivotal days in history when Jesus conferred God’s kingdom into the hands of men and women who knew and loved Him. 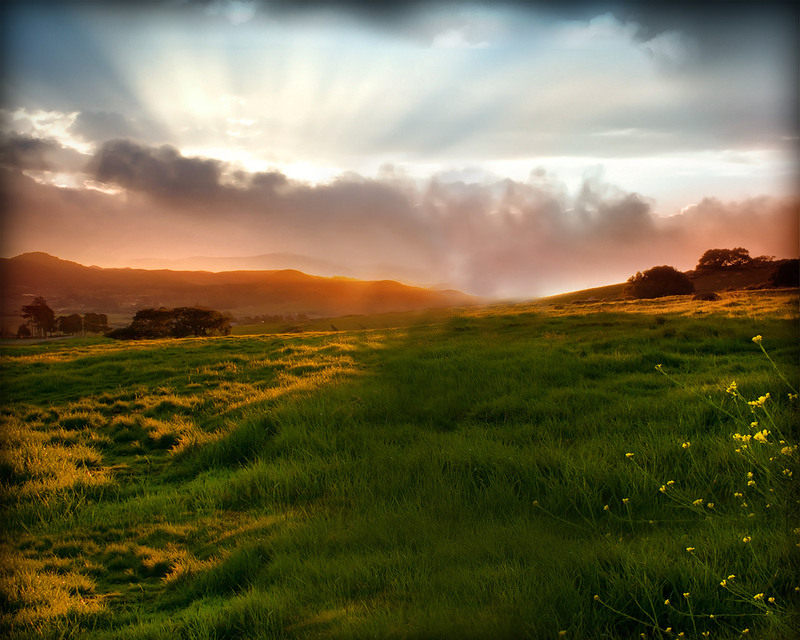 What amazing days they were – the days when history began counting time over again, as though the earth had been born anew. Such were the days of Jesus’ first coming. 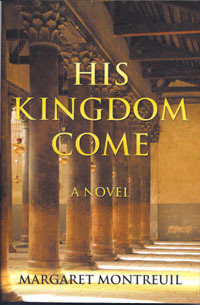 Told in first-person perspectives, His Kingdom Come highlights the Jewish expectations for the Messiah and shows what it might have been like to walk beside the risen Son of Man and then to be the first to know Him inwardly as the Son of God after His ascension.